Home » News » Are Driverless Cars The Future Of Transport In The Cities? If only you could enjoy the ride as a passenger while your car drives itself to your destination, it would be like living in a fantasy world. Well if you thought that such a thing could happen only in your imagination, then here are a few examples where fantasies have been materialized into real running cars that can drive themselves to the destination. The concept is not to eliminate the need for a driver, instead it is meant to elevate the safety levels. “It’s not so much an endgame but was specifically a research project to use to further explore an integrated or layered approach to safety. What we showed in Vegas (at the Consumer Electronics Show) was a pre-crash collision system. 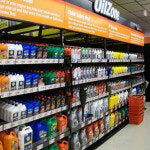 Our current pre-crash automotive technologies have been around for 10 years and have been evolving. “Hanson feels that what is stopping this technology from gaining popularity is not any technological challenge, but reluctance of people to accept it “Many people identify themselves with driving. To give that up? Not as easy as you would think.” He says. Google also developed a self driving car. 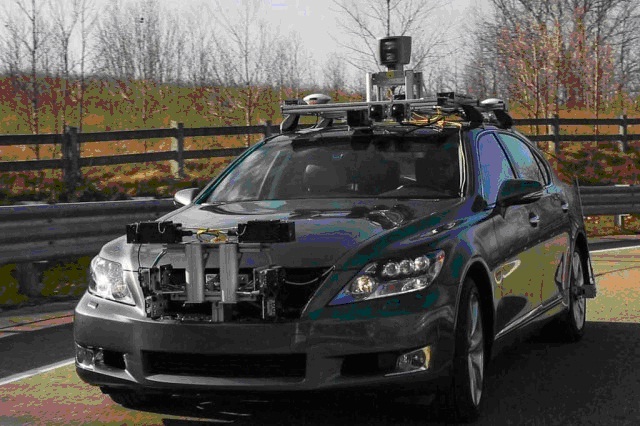 With so many sensors, cameras and computers the car reportedly drove itself for over 300,000 miles without a single accident or mishap. The self driving car grabbed the attention of Californians and became legalized in the golden state. Google plans to bring these cars to market in the next 4 to 5 years. 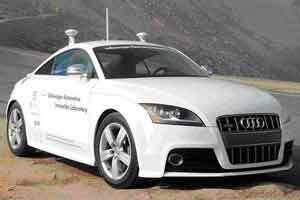 Audi too designed a vehicle that used radar and LIDAR (light, detection and ranging). The car can be instructed to park itself, or present itself at your doorstep, via an app. Engineers at the company are still improvising on the design to make it street smart, so that it can efficiently drive you though traffic and crawl along in gridlock. Technology is fast progressing and things that were once only imagination have materialized to become a reality and used extensively in our day to day lives. The driverless car seems to be following suit. Everyone seems to be excited about the technology and people will gradually accept it once it’s proven safe.